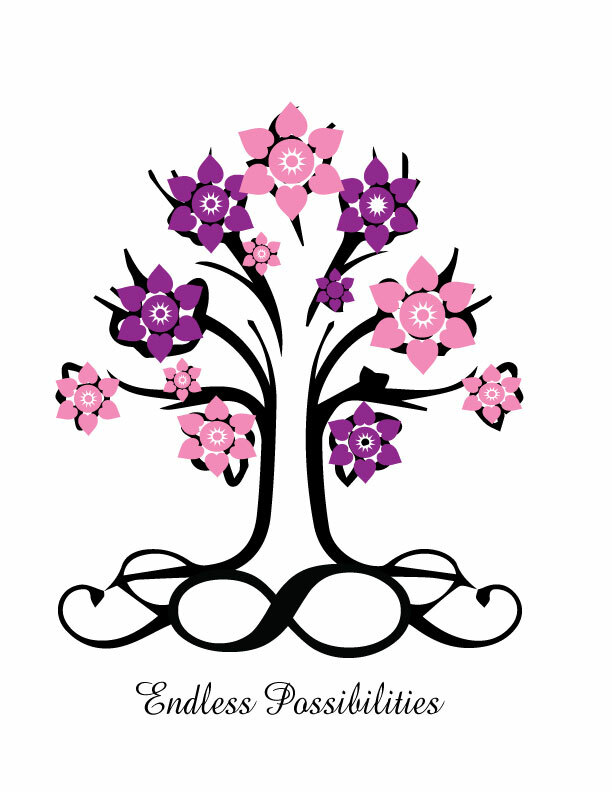 BEAUTY HAS ENDLESS POSSIBILITIES - Contact & Mobile Services Info. Ask me how you can get free services done by recommending your friends and family to me! You can potentially save tons of $$$$. Contact & Mobile Services Info. Ask me how you can get free services done by recommending your friends and family to me! You can potentially save tons of $$$$. Cash, Visa, Mastercard, Pay Pal & On Line Banking via Email Transfer. Gift Cetificates excepted from: Way Spa & Spa Finder. All prices are set for my in SPA Services, if you are wanting Mobile Services an additional 20% convience fee will be added to the total of your treatments. There is a $60.00 minimum for any on location services. All mobile services are done on Saturday or Sunday. I do not go on any mobile services for men clientele without a personal clientele referal. (Sorry for any inconvience but I would be happy to treat you at my buisness site). GAS Sir Charges will be applied separately. Valley View, Dallas,Barnhartville or South Thompson. $20. HST will be Added to all Services & Products. Whatever the occasion, I make it my mission to give you the best service you have ever received. What's the worse thing that could happen? You received a fantastic service and you leave feeling relaxed and worshipped. Come on.... Pamper yourself, you deserve it! If you would like to leave your comment on services you have received or have any questions you would like answered please fill in the box below or email me at shannon@shannon-lee.com . Every comment and question is greatly appreciated.